Save the date: UnSummit 2017 on Oct. 27! Back by popular demand, this half-day UNsummit (aka not your typical conference) of high-energy, mind-stretching, 7-minute talks will once again be the can’t-miss event for public relations and marketing professionals across DFW, followed by the annual Pegasus Awards Luncheon – of which TrizCom Public Relations is a finalist. Guests are guaranteed to be engaged as they hear thought-provoking speakers discuss the power of ideas and the rarest dimensions of the public relations profession to elevate their way of thinking. Attendees will leave viewing their careers through a fresh new filter. The UnSummit, hosted at Gilley’s in downtown Dallas, will be kicked off by Dallas Morning News Editor Mike Wilson, followed by a long list of thought leaders – from Sarah Beddoe, CMO of Taco Bueno, to Lincoln Stephens, officer/co-founder of the acclaimed Marcus Graham Project, to Cydney Roach, EVP of Employee Engagement for Edelman U.S. This year’s “Talk Track” themes include: Big Idea Thinking, Diving Deep into Digital Communications, and Engaging, Persuading & Moving the Needle. 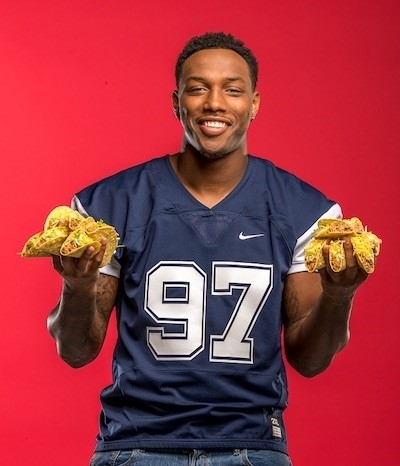 As a part of the persuading and moving the needle segment, TrizCom client Sarah Beddoe, CMO of Taco Bueno, will discuss the power of engaging a celebrity spokesperson to communicate your brand’s message, highlighting the newly introduced partnership with Taco Charlton, a defensive end for the Dallas Cowboys. This is an event North Texas public relations professionals will not want to miss. For more information and to purchase tickets, please visit www.prsadallas.org. Fall in North Texas means it’s time for football and philanthropy! 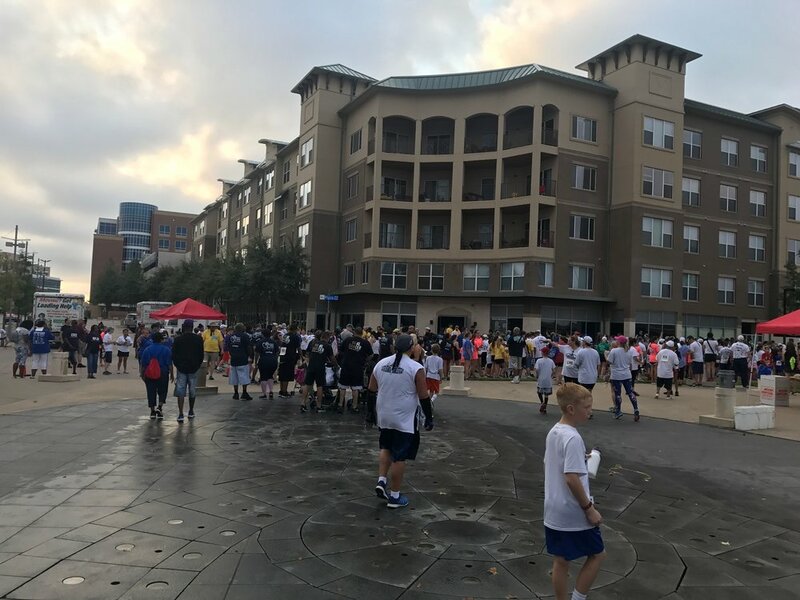 Kicking off the season with North Texas Giving Day — Communities Foundation of Texas’ annual 18-hour online giving extravaganza for North Texas on Sept. 14. The day is powered by creative nonprofits, social media activism, area-wide collaboration, and of course North Texans coming together! 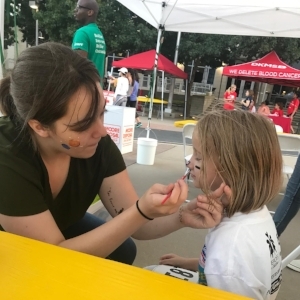 North Texas Giving Day’s goal is to help build awareness and support for nonprofits in North Texas, while making the act of giving easy for donors. When you give via NorthTexasGivingDay.org, your donation goes further with bonus funds and prizes. All donations scheduled between September 7th and 13th or made between 6 am and midnight on September 14, 2017 qualify. Your donation triggers opportunities for your nonprofit to win prizes rewarded at random or for the highest number of donors! This year every dollar given up to $10,000 will be multiplied with bonus funds when donors give online through NorthTexasGivingDay.org. Plus, some nonprofits have 1:1 matching funds which means your donation is doubled! 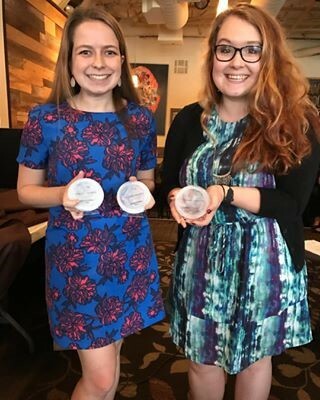 TrizCom is passionate about giving back to our community throughout the year and proudly supports many local nonprofits including Community Council of Dallas, Operation Kindness, Heroes for Children and Taylor’s Gift. TrizCom founder and CEO Jo Trizila is a firm believer in the Biblical parable “to whom much has been given, much will be required,” and with that philosophy she empowers the team at TrizCom to provide our time, treasures and talents to give back. Let us help your business develop a charitable giving and sponsorship strategy that is guaranteed to impact the bottom line through increased sales, improved consumer loyalty and employee morale, and enhanced brand awareness. We believe that helping a cause you care about – and one that is also relevant to your business – can reap tangible and intangible benefits for your public image, your shareholders and your community. - Define the objectives of a giving program or sponsorship – why are you giving back? - Identify causes that are consistent with your business values. - Strategic alignment with organizations where the reputation, demographics and goals are compatible with your business interests. - Integrate charitable donations, corporate sponsorships, employee volunteerism and executive expertise within a well thought out communications plan. - Determine how to leverage your charitable donation/sponsorship. - Communicate your charitable donation/sponsorship. 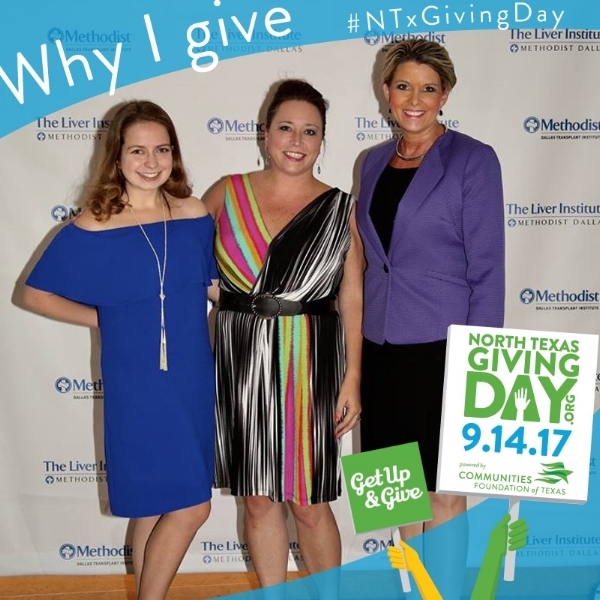 To find out how you can help today, visit www.northtexasgivingday.org, or give us a call at 972-247-1369 to see how we can help develop a charitable giving and sponsorship strategy for 2017 and beyond. Here’s a highlight of a few of the organizations we will be supporting this North Texas Giving Day! Team TrizCom collected pet food donations for Operation Kindness’ Pet Food Pantry to help pets displaced by Hurricane Harvey. 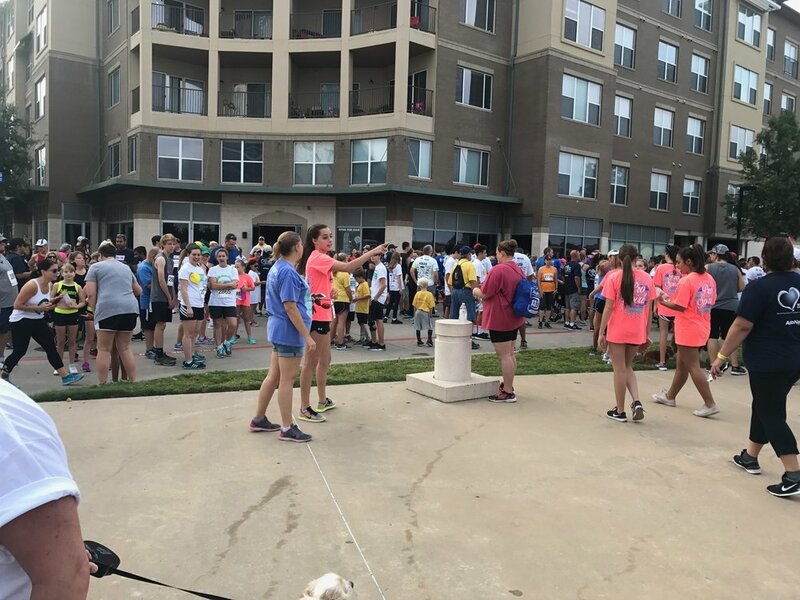 North Texas’ original and largest no-kill animal shelter. In 2016, Operation Kindness celebrated their 40th anniversary and their achievement of saving more than 90,000 animals since their inception. Annually the shelter assists more than 5,000 dogs and cats, caring for an average of 300 animals daily with another 100-150 animals in foster homes. Team TrizCom at the 2016 Outlive Yourself Awards. 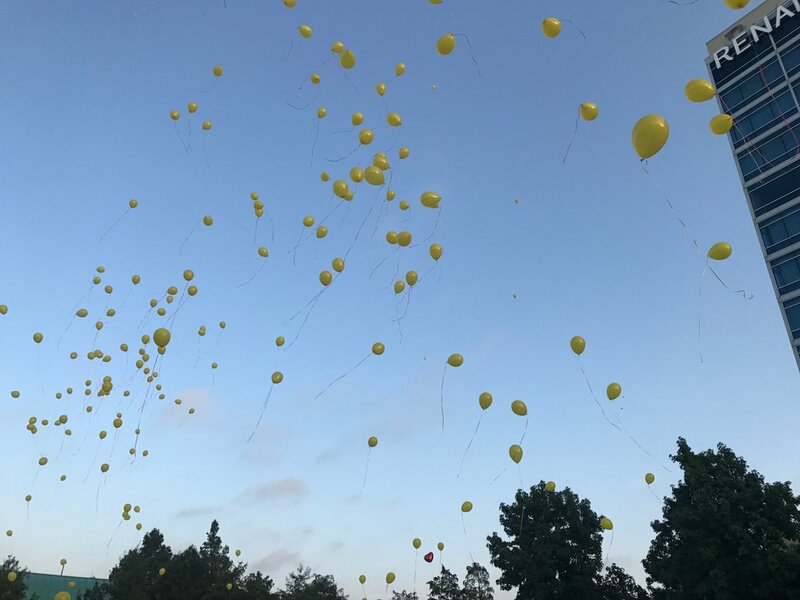 Taylor’s Gift Foundation, a nonprofit organization dedicated to the life-saving effort of increasing organ donor registrations and to financially assisting families touched by organ donation. 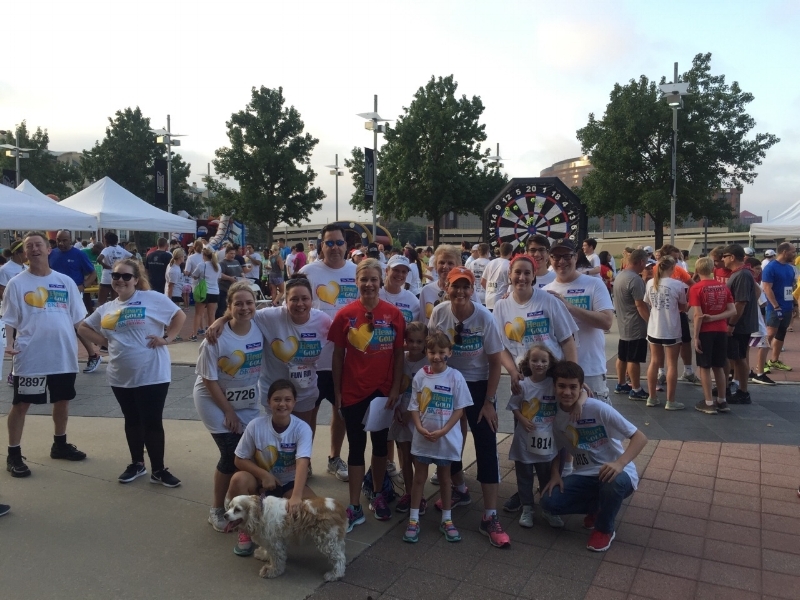 Team TrizCom participated in the annual Heart of Gold 5K in honor of Childhood Cancer Awareness Month in September. See us there again this year on Sept. 16. Heroes for Children is a unique nonprofit that provide financial and social assistance to families with children battling cancer. It’s My Favorite Time of Year – Event Season! Spring is here! Which means it’s my favorite time of year – event season! As the weather warms up, social calendars begin to fill up fast too. Here are a few of my favorite events I’m looking forward to this spring. Snag the perfect handbag while helping families in their fight against childhood cancer at the 12th Annual Heroes & Handbags Brunch & Auction on Friday, March 31, at The Ritz-Carlton Dallas. The event is co-chaired by Stacy Kelly and Tracy Rathbun with Alison Malone as honorary chair. This year's theme is "Through the Looking Glass," inspired by the idea that each person connected with Heroes for Children should be able to look at childhood cancer through a different lens. Guests will enjoy bidding on fabulous handbags and socializing with friends at this fashionable brunch that is the signature event for Heroes for Children. Proceeds benefit Heroes for Children, which advocates for and provides financial and social assistance to families with children battling cancer. Their vision is that no family with a child battling cancer will fight alone. Tickets begin at $250 and Tables begin at $2,500. Both can be purchased here. The stars will be big and bright in the Lone Star State’s biggest congregation of comics, sci-fi, horror, anime and gaming fans. The 16th annual FAN EXPO DALLASTM returns to Big D at the Kay Bailey Hutchinson Convention Center Friday, March 31, through Sunday, April 2, 2017. Headlining the impressive list of pop culture luminaries on hand will be Luke Skywalker himself, Mark Hamill; living legend Stan Lee; as well as members of the cast of the internationally famous cult movie, The Rocky Horror Picture Show, including actors Tim Curry, Barry Bostwick, Meat Loaf, Patricia Quinn and Nell Campbell. Tickets are priced from $25-$129. Hours and information are available at fanexpodallas.com. Operation Kindness – North Texas original and largest no-kill animal shelter – is hosting their 9th Annual Hope Gala on April 30 from 7-10 p.m. 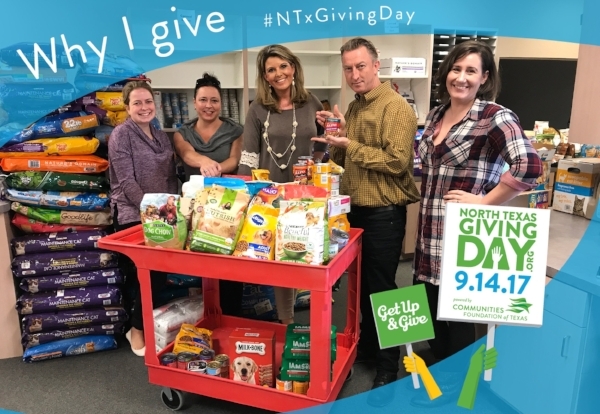 The nonprofit organization cares for more than 5,000 homeless dogs and cats annually, providing them with food, shelter and medical attention until they find a permanent home. The gala will be held at Sambuca Restaurant in Uptown and will include a four-course meal with an open bar. There will be live entertainment by Ricki Derek and the Vegas Six followed by dancing and a live auction. 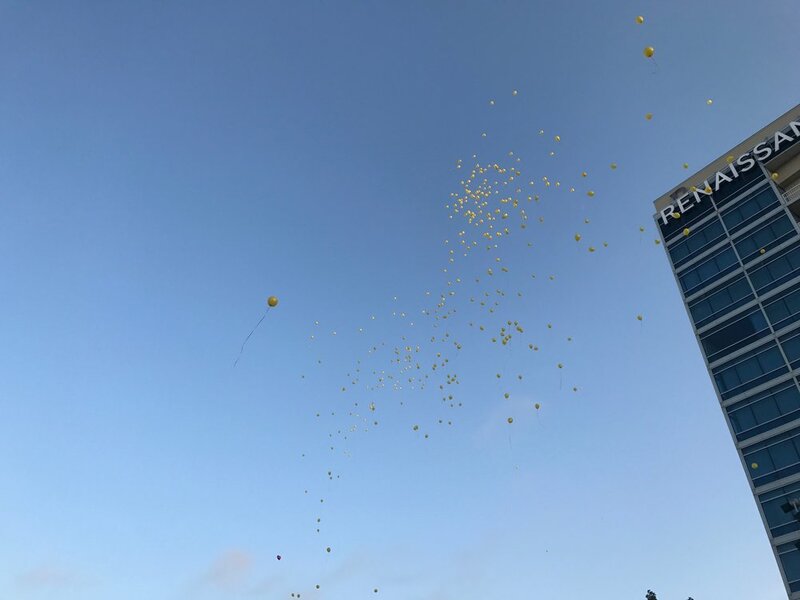 One lucky donor will win the Grand Raffle with four nights at the Omni of his or her choice and round-trip airfare from any Southwest location. For more information, please visit www.operationkindness.org. TrizCom helps clients spread the word about events throughout the year. The key to a successful event is all in the details and the plan. We’re experts in communicating events to publications, news shows, bloggers and influencers. We specialize in creating news hooks around events that result in double the coverage. We walk our clients through the entire event process; beginning with the initial event announcement, unique story ideas along the way and, even though the event has ended, our efforts continue with recap coverage and preparation for the next event. 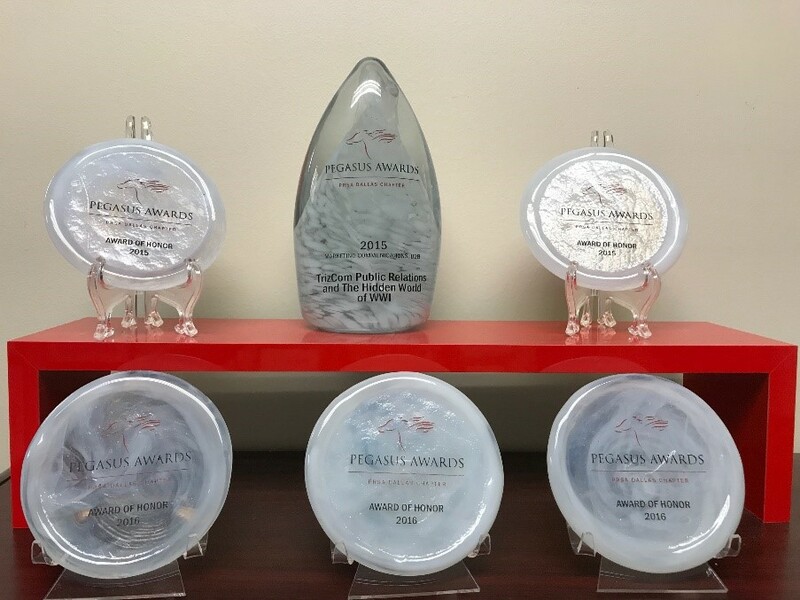 Our office handles press credentials, online calendars, media check-ins and concept to creation – we’re here to help our clients achieve success at their event!